Have Bayern just handed Real Madrid the Champions League? Bayern Munich came crashing out of the Champions League in the semi-final against Real Madrid, and it has now been five years since the German giants won the ultimate tournament. The Spanish side, on the other hand, have won three of the last four competitions. Now, Zinedine Zidane’s men are looking to be the first side in over forty years to win a hat-trick of European tournaments in succession. 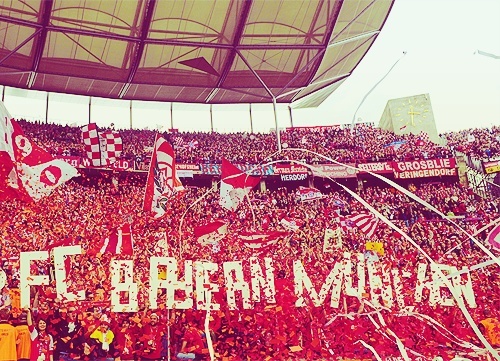 The last side to win the paramount European competition three seasons in a row was Bayern Munich in the 1975-76 campaign. Prior to that, the feat had only been achieved by Los Blancos, who won the inaugural European Cup and the four tournaments that followed. Jupp Heynckes and his charges have now given Real the perfect opportunity to atone for a slightly underwhelming campaign and retain their European crown. Read more about Have Bayern just handed Real Madrid the Champions League? Former Barcelona midfielder Xavi has urged Franck Ribery to pursue a move to the Middle East in the future. The former France international has just six months left on his existing deal, and talks are said to be underway by Bayern Munich to extend his contract for another season. 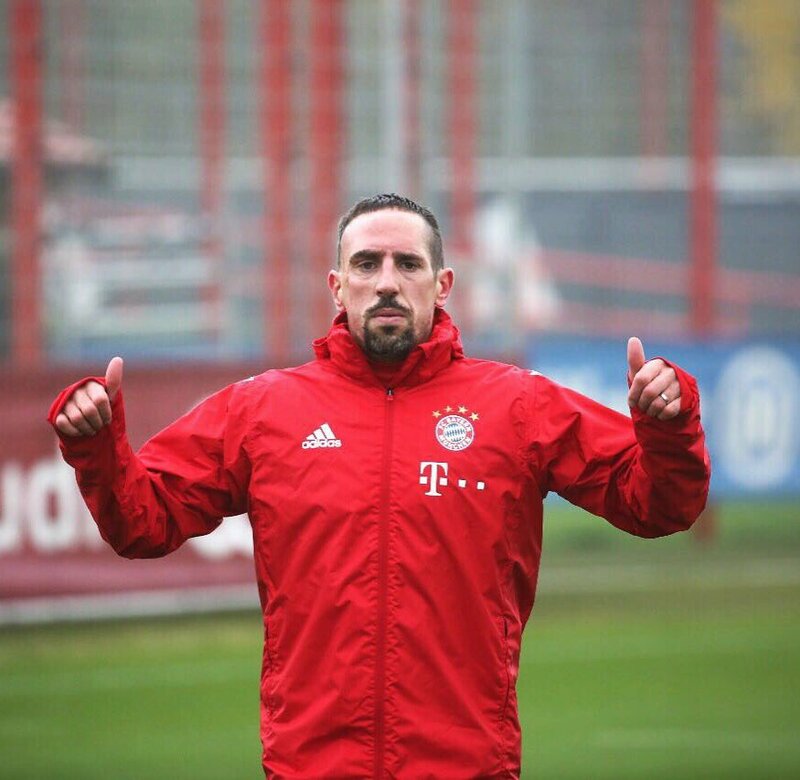 However, in an interview with Bild, Xavi believes Ribery should consider a move to Qatar where the Frenchman could play alongside at Al Sadd. The Barcelona legend also talked up the luxurious life in the country whilst trying to persuade the 2006 World Cup finalist. Bayern Munich manager Jupp Heynckes claims that the club have missed out on signing several top players like Timo Werner, who have gone on to become one of the best players in German football in the last couple of years. Timo Werner made the switch from Stuttgart to RB Leipzig back in 2016 for around € 10 million. RB Leipzig were able to take advantage of Stuttgart’s relegation to sign the player. He is one of the top scorers in German football with seven league goals this season. 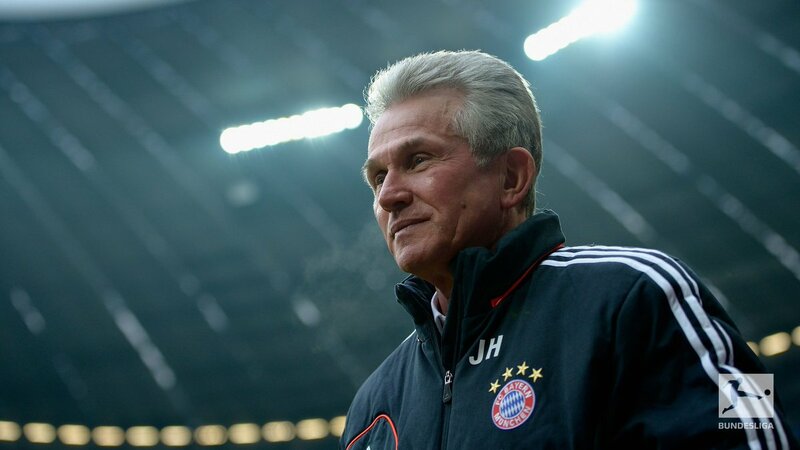 After having made his return back to Bayern Munich to replace Carlo Ancelotti, Heynckes has sparked a return to form for the club. Heynckes, though, is not entirely satisfied with Bayern Munich missing out on several high profile stars like Werner. Bayern have been the top team in the German football by a significant margin. As a result, the club has not faced any issues with regard to signing highly talented youngsters. This has been the basis behind the club winning multiple Champions League honours with the last coming in 2013. A major part of the success is the youngsters being brought through the ranks. This may have changed in recent years with the club focusing on foreign talent to a certain extent. Bayern Munich striker Robert Lewandowski has once again urged his side to focus on signing top-class recruits in the transfer window. The Poland international feels the Bavarian giants need to invest on a regular basis in order to remain competitive at the highest level of the game. 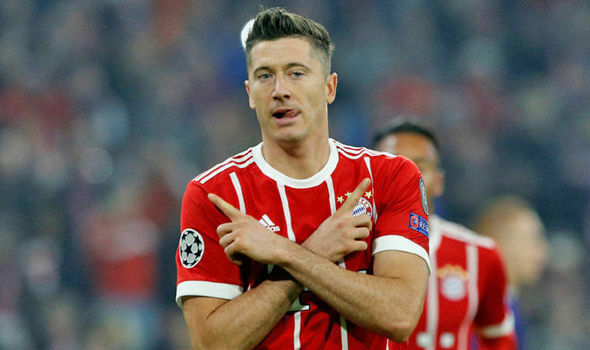 Earlier in September, Lewandowski demanded the club to sign more world-class players with money playing a big role in the success rather than player loyalty. However, Bayern chief Karl-Heinz Rummenigge did not agree with the striker's comments and insisted that Pole should carry on doing his job for the hefty salary he earns. Bayern Munich defender Mats Hummels has backed Jurgen Klopp to come good with Liverpool despite their slow start to the Premier League season. The Reds have won just one of their last four league games, and this sees them placed seventh on the table with just 12 points. The Merseyside outfit are already seven points adrift of joint-leaders Manchester City and Manchester United, and Klopp is currently under threat of losing his job, should their lean streak continue after the international break. Swansea City have secured the surprise signing of Renato Sanchez from Bayern Munich on transfer deadline day. The Portugal international has been allowed to join the Swans on a season-loan loan despite receiving offers from several high-profile clubs across Europe. Colombia international James Rodriguez has once again become the subject of attention after he was quoted by German outlet Bild stating that Bayern Munich are on the same level as parent club Real Madrid. The 26-year-old joined the Bavarian giants from Los Blancos on a two-year loan contract this month with the option to make the deal a permanent one. Rodriguez was used sparingly under Zinedine Zidane during the previous campaign as he played second fiddle to the likes of Isco, Gareth Bale and Cristiano Ronaldo. Xabi Alonso and Philip Lahm both are iconic figures of Bayern Munich that have helped the German club in lifting various pieces of silverware and coincidentally played their final professional competitive game on May 20 of 2017 during a 4-1 triumph of Bayern Munich over SC Freiburg. Even though both retirees hung up their playing boots, the head coach Carlo Ancelotti wanted to keep on working closely with Alonso as well as Lahm and the Italian coach recently stated that he actually offered them the chance to become assistant managers and to start learning more in depth about the world of coaching but neither of them were interested as they both declined. Former Bayern Munich manager Ottmar Hitzfeld has urged his former club to make a move for Alexis Sanchez before their European rivals pounce for the Arsenal forward. The Chile international grabbed 30 goals and 15 assists for the Gunners last term as they celebrated FA Cup success. Despite this, he is reluctant to prolong his stay beyond next season with the club failing to qualify for the Champions League for the first time in 20 years. Manchester City and Chelsea are the other suitors for Sanchez this summer, and it is suggested that the 28-year-old could push for a reunion with Pep Guardiola at the Etihad. With Xabi Alonso and club icon Phillip Lahm hanging their boots at the end of the just completed season, bundesliga giants Bayern Munich can be said to have had two large chinks appear in their armour. In the cut-throat profit-crazy brand of football ran nowadays, the pressure to replace two veterans as quickly as possible are no doubt knocking at the door steps of the decision makers of the Bavarian club.